Review: SD TabletWear SmartCase is a elegant looking leather case for your Samsung Galaxy Tab 2 7.0 that provides solid protection from dust,scratches and drops. 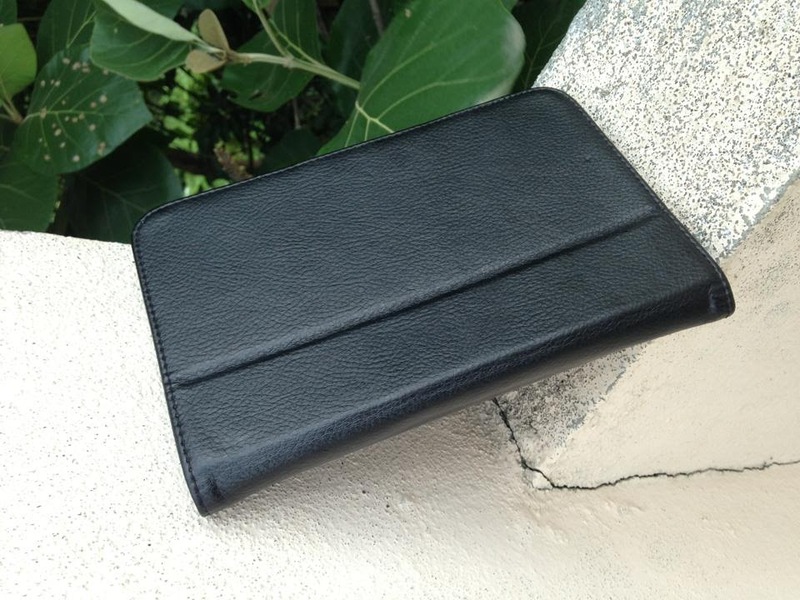 The leather case is specifically made for the Tab 2 so it perfectly fits your tab,The Case covers all sides to ensure maximum protection and it even saved my Tab twice from drops. The case can be folded and used as a stand for comfortably viewing videos on your tab,The black leather finish feels premium and also provides good grip for holding the tab in your hand. Verdict: The SD TabletWear SmartCase is the perfect option if you really care about your Galaxy Tab. The SD TabletWear SmartCase is priced at $27 and is available to buy from GearZap,a one stop online destination for gadget accessories.